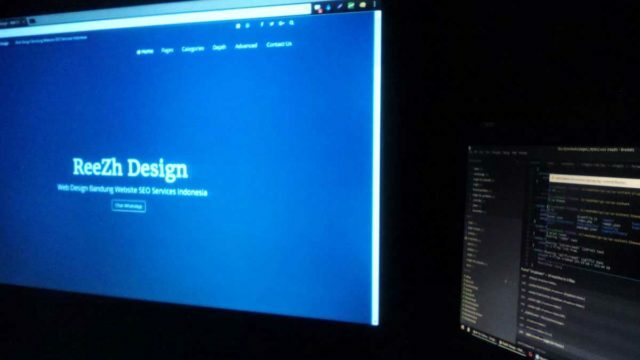 Nowadays, many companies are choosing to buy website templates rather than hiring a website designer or developer, because it saves time, money & provides the best quality services. What is a website template? 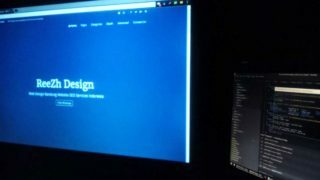 A website template is a handy & exclusive design of your website(s) made by professionals & experts including some images and animations.